Tesla is bringing the refreshed Model S and the Model X to areas where the automaker doesn’t necessarily have a retail presence – though never too far away either based on the road trip destinations released on its map and always in countries where the company is already active. The events are actually located at Tesla’s Destination Charging partners, which are often hotels. 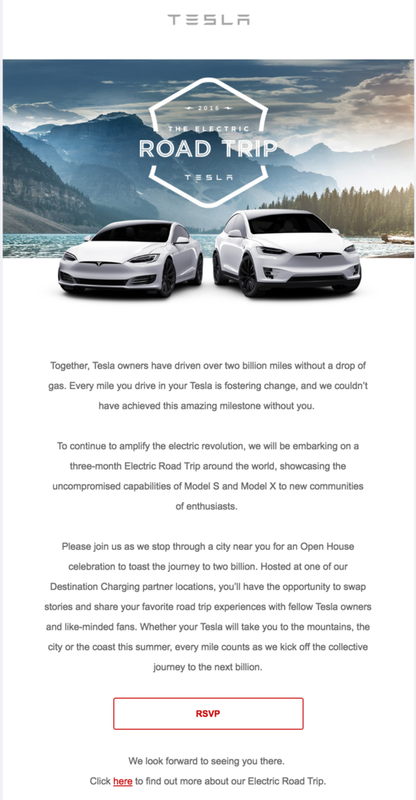 You can visit the ‘Electric Road Trip‘ page on Tesla’s website to find an event near you and see a live count of ‘Tesla Electric Miles’, which recently reached over 2.5 billion.